Autumn’s here. And whether you’re taking the kids on the school run, on your commute to work, or staying indoors, keeping it cosy, you can get the perfect Autumn sound track with digital radio in your car or at home. Digital radio gives you so much to enjoy with over 50 stations in most of the country, including all your favourite stations and extra digital stations. To find out which stations you can get at your address, use our station checker in the right hand corner. With lots of in car digital radios and adapters available, it’s easy to take all the stations you enjoy at home and all benefits of digital, like easy tuning, crackle-free digital sound, and in some cases even Bluetooth and hands-free, with you on the road. 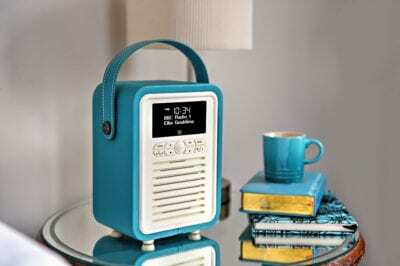 Right now, there are great deals on new DAB digital radios at participating retailers including John Lewis and Currys for your home or at Halfords for your car. Look for the digital tick on approved products. It means the radio is future-ready. Over 50% of listening is now on digital, so if you haven’t switched to digital yet, why not do it now - and treat yourself to the perfect Autumn soundtrack.